After a six long week session of grooming and various training finally the girl from Kathmandu 23 years of age Evana Manandhar proudly wear the tiara of Fanta The Hidden Treasure Miss Nepal 2015 in a grand coronation of Miss Nepal 2015 showcased at Hotel Annapurna, Durbarmarg, Kathmandu. 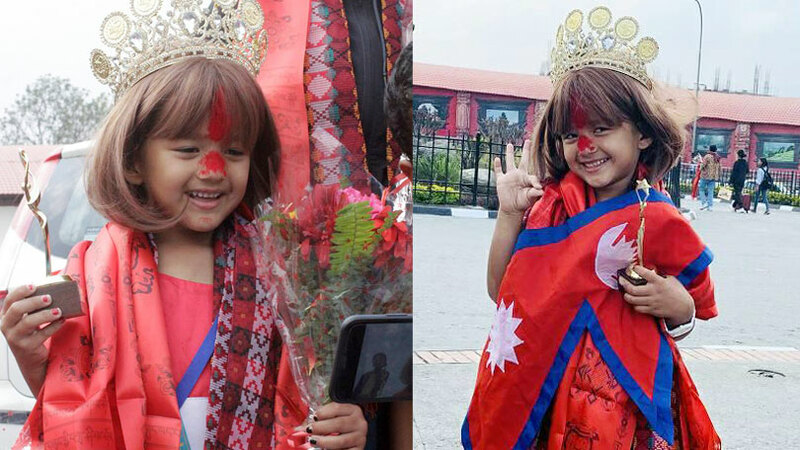 Reigning Miss Nepal Subin Limbu, on Saturday 18th April 2015, enthroned her successor Evana with the crown. The first and second runners-up were 23 years of Dibyata Baidhya and 20 years of age Medha Koirala respectively. Both of them are also from Kathmandu. 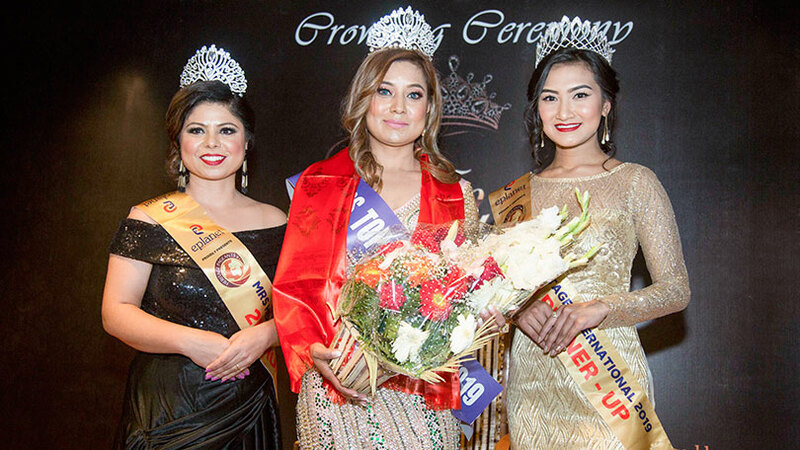 The trio was selected from the top five finalists of Miss Nepal 2015 that also included Nishma Chaudhary and Shristi Bhattarai. 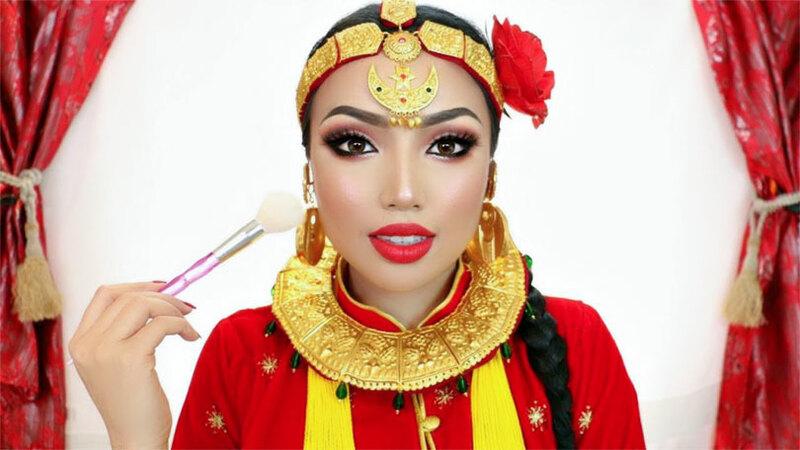 As a result of securing the top three spots, Evana was declared as Miss Nepal World 2015 and was awarded with cash prize of Rupees one lakh. 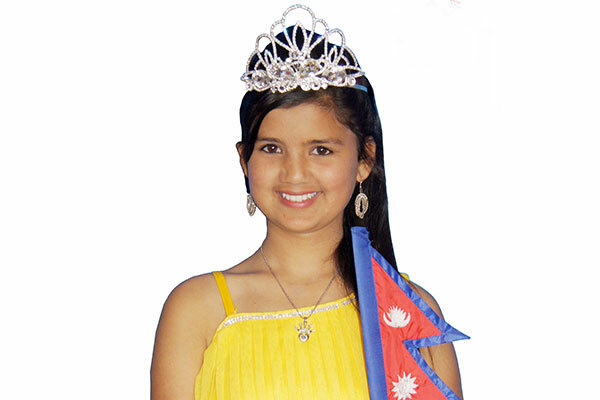 Evana would be now delivering herself the responsibility, pride and opportunity of representing Nepal at 65th edition of Miss World pageant to be held on the month of October 2015. 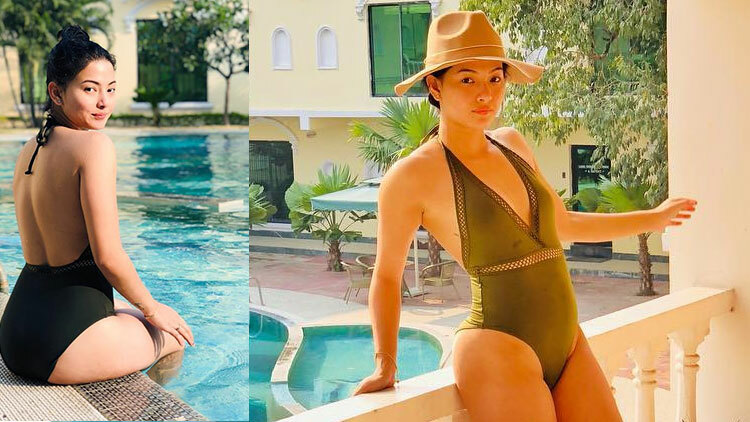 Likewise Dibyata was awarded as Miss Nepal Earth 2015 and received cash prize of Rupees sixty thousand and Medha was honored as Miss Nepal International 2015 and received cash prize of Rupees forty thousand. 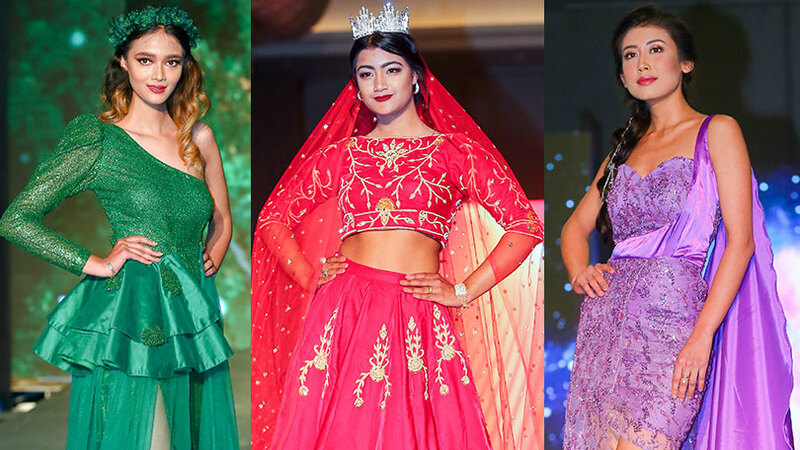 The winners as above would respectively represent Nepal at Miss Earth and Miss International 2015. 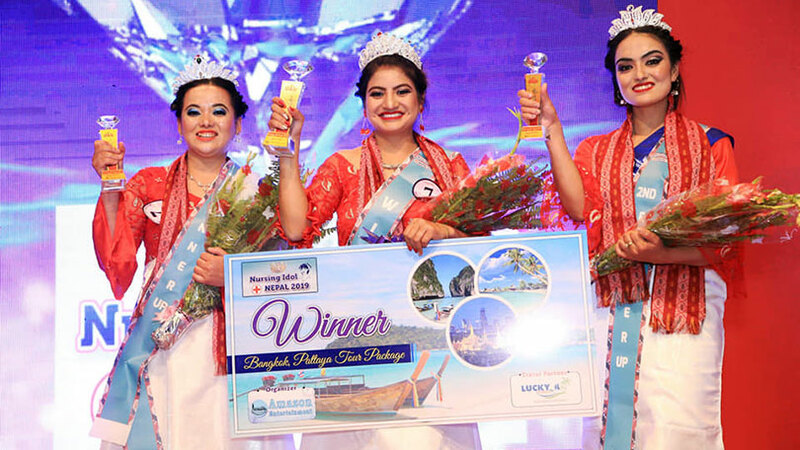 New Miss Nepal Evana was also successful in three of the subtitle awards while first runner-ups Dibyata bagged one of the subtitle awards. The winners of subtitles were awarded with cash prize of Rupees fifteen thousand each. The making of Fanta The Hidden Treasure Miss Nepal 2015 got started off on March 8th 2015, International Women’s Day, which was the official beginning of training session. 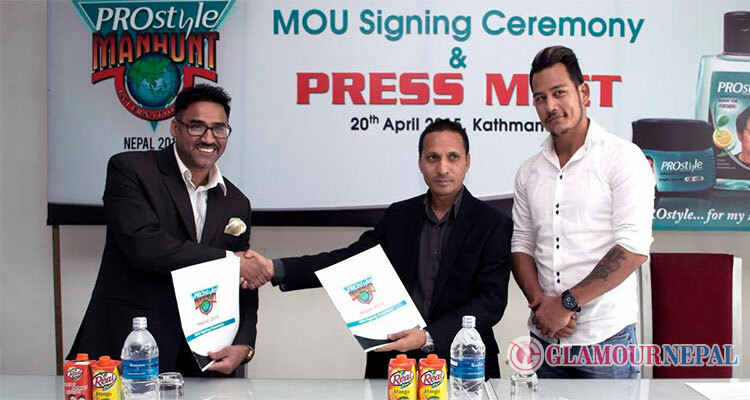 It happened after getting the 19 finalists who were been shortlisted from various college campaigns, touring the major cities across Nepal and through the final audition. The grand finale got its opening with the self introduction session where each of the contestants presented their words related to the women empowerment. Then event proceeded with the selection of top ten semifinalists after the contestants performed in the cocktail wear round. 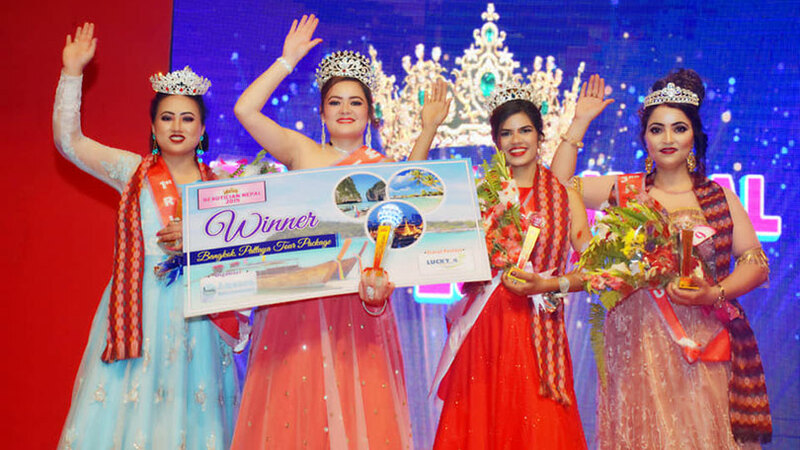 Finally from the semi final question answer session the event got its top five finalists who were been asked the deciding question to finalize the winner of this year’s Miss Nepal pageant depending upon the answers presented by the finalists in the written form. The judging team of Miss Nepal 2015 included former Miss Nepal Shristi Shrestha and Ishani Shrestha, Dr. Sudeshna Shrestha, Mr. Gyanendra Lal Pradhan, Hon. Udaya SJB Rana, Mr. Navaraj Dhakal, Dr. Nischal N. Pandey, Miss Liza Dali Manandhar, Mr. Ananda Ratnaparkhi and Dr. Nirmala K.C. 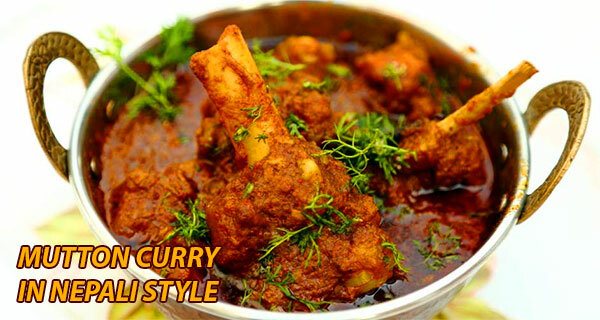 leaded by the chief Jury Dr. Shankar P. Sharma. 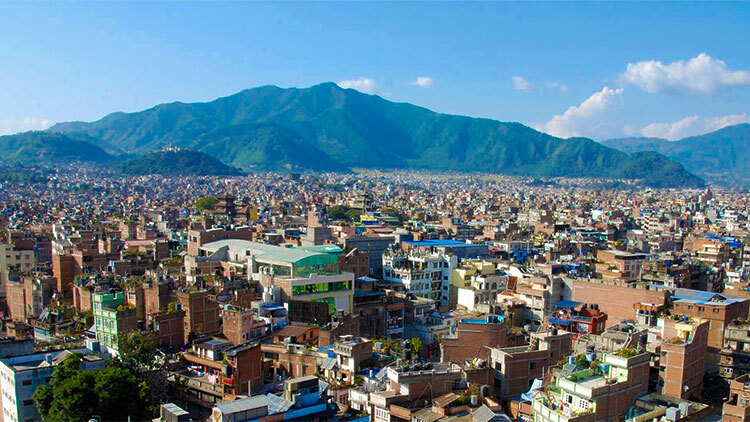 The grand finale was live broadcasted both on Nepal Television and NTV Plus. The girls performed as choreographed by Rachana Gurung Sharma and assisted by Former Miss Nepal Malvika Subba. The contestants wore Odhani by Khusboo Dongol and Uttam’s Creation by Uttam Banepali. The event also saw some musical and dance performances to keep the audience entertained. 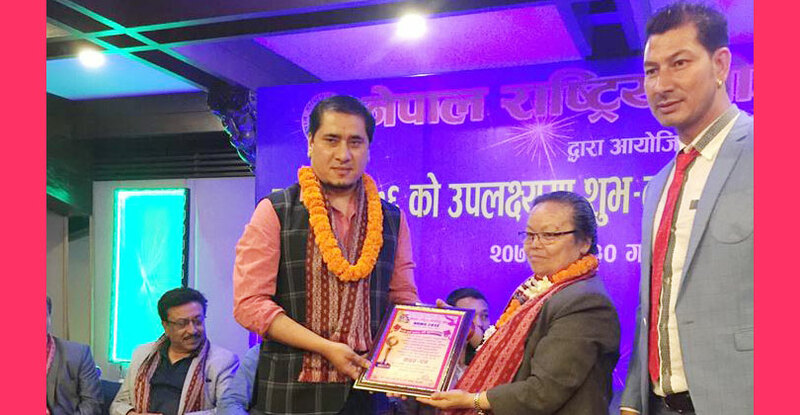 The event was been hosted by Sanjay Shah and Supriya Tuladhar.